Are you looking for a reliable removal company in Hailsham? We’re the removal company for you. We know that moving home can be stressful; you’ve spent months on the prowl for the perfect pad, you’d had sleepless nights about where things will & how it will look and you’re now ready to start moving your goods into the new pad. Thats we’re we come in, the friendliest and most reliable removal company in Hailsham . Over the years we have provided many removals to the people of Hailsham and the surroundings areas in the BN27 area code / 01323 dialling code. Whether this is a move to Hailsham from a more busy location such as Brighton, or a move away from Hailsham, we are on hand to provide the full removal service. 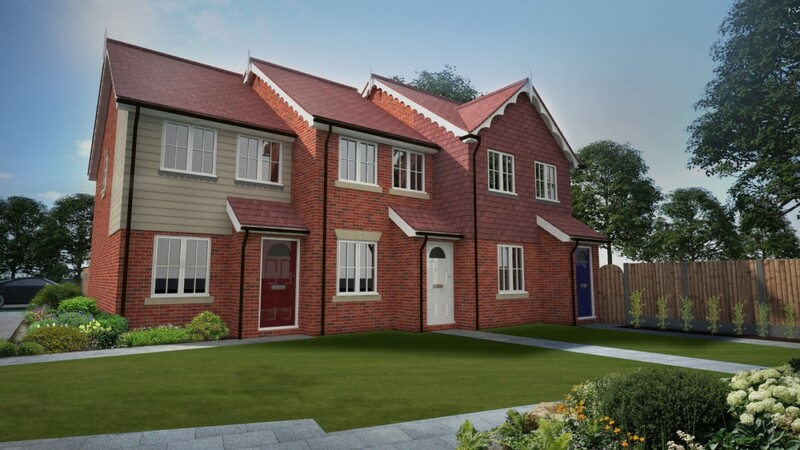 Hailsham is a wonderful little town surrounded by unspoilt scenery and just 6 miles from the coast, so it is no surprise this is your choice of location. Hailsham sits between the green hills of the Southern Forest Ridge and the Southdowns, with a population of only 20,000 people across 8,500 homes. 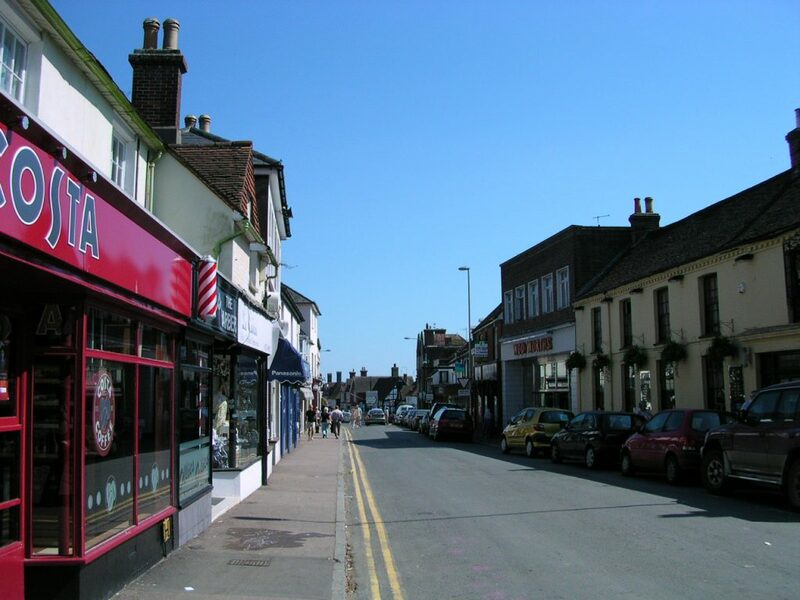 Part of the attraction of Hailsham is the close proximity to Eastbourne (just 7 miles north) as well as being 19 miles south of Tunbridge Wells. This makes trips to more lively towns an easy options for residents of Hailsham. Aside this, Hailsham has seen various developments and has many well known national shops, supermarkets and restaurants, as well as lots of independents. Hailsham also sports a wide selection of primary and secondary schools, making the town great for families who would prefer to not have to travel far for the school-run. You will also find sports facilities and leisure centres such as the Maurice Thornton Playing Fields and the Freedom Leisure Centre. Why choose Sussex Removals of Hailsham? Your possessions are valuable, whether thats monetary or personally, and we take great care to ensure all items are moved from your old residence to your new place. This level of care and attention to detail helps us in being the best removal company in Hailsham . But why? We’re glad you asked! By taking extra care, regardless of the item, we make sure you don’t worry about any aspect of your move with us. The last thing we want is for you to be scared or worried about your possession whilst they’re being transported. Not many removal companies in Hailsham offer this level of care! As a Hailsham removal company, we’re happy to assist you with any aspect of your move. We can even supply the boxes and the tape! So call your friendly, reliable and caring removal company in Hailsham today, and lets get you going! It is not only our guarantee to move you safely and efficiently but also to provide a friendly and helpful experience and personal touch. Call us to find out how!